As you keep your body clean from outside, it is of equal importance to cleanse the body from within. Though you can see your exterior frame and clear out any signs of dirt, chemicals, dust or any other unwanted part, you cannot visualize your inner body. On daily basis, you consume three meals, some snacks, drinks, junk items and so on. Some of them move out of the system through stools or urine. However, some of the waste portions or toxins just get stuck in the digestive system, blood, arteries, etc and create health problems such as gastric problems, headache, allergies, obesity, cardiovascular diseases, and cancer. In order to flush out such toxins from the body, detox comes into the picture. There can be various ways to detoxify the body but the best way is to detox the body in a natural way. That implies the body depends on natural foods available in the environment to clean itself from inside. There is no need to depend upon chemicals or any man-made medicines to detoxify. Here is a list of such foods that help in detoxification of body without any harm or side effects. Fruits such as lemon, oranges contain Vitamin C in abundance. Their consumption facilitates detoxification of the digestive system and liver process. Therefore, include vitamin C foods in your daily meals to keep your body clean. It is one of the best cleanser agents of the body. 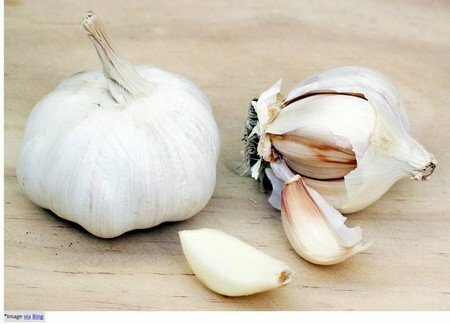 It cleanses the blood, brings down the cholesterol level, counters blood clotting and throws out wastes from the digestive system. 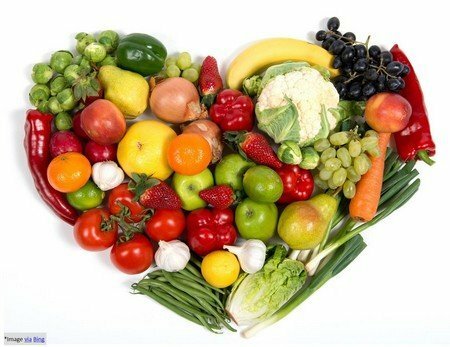 vegetables such as broccoli, kale, cabbage, radish, beetroot, cauliflower, and onions have cleansing properties. They purify the blood, liver and digestive system as well by getting rid of toxins, chemicals and detox the body. 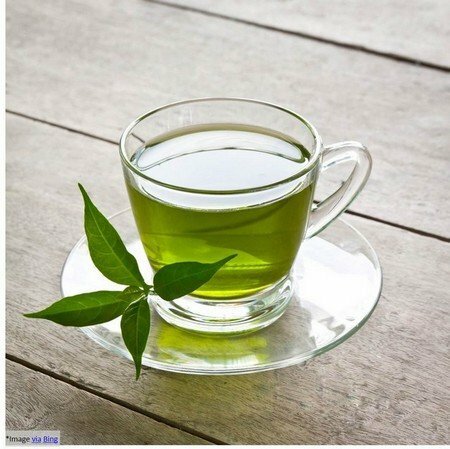 It contains antioxidants that help to clear out toxins from the body. 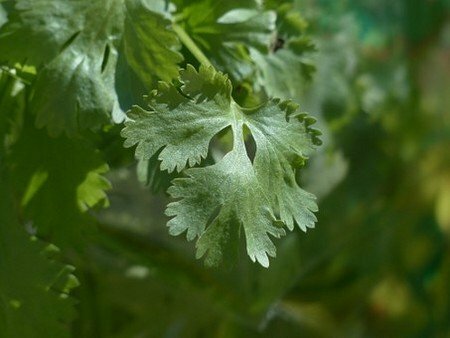 The leaves of coriander when consumed, helps to accelerate the detoxification process. It helps to excrete chemicals and metals such as aluminum, mercury, and lead from the body. Another great way to cleanse the body is to consume seasonal fresh fruits such as apples, pineapples, pears, mango, berries, peaches, blackcurrant, and melons. 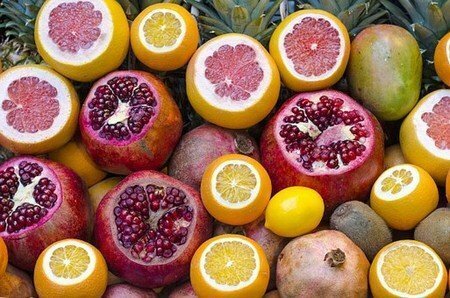 A diet rich in fresh fruits is an ideal way to detoxify. Switch to all fruit diet for short period for maximized results. Foods such as brown rice, millet, oats, whole wheat, quinoa, lentils, beans, and green peas help to eliminate toxins from the body. Include them in your regular diet to keep the inner body clean. Raw nuts and seeds such as sunflower seeds, pumpkin seeds, sesame seeds, almonds, cashew nuts, and walnuts are also great for the detoxification process. These are easily digestible and great options only when consumed raw. Omega-3 oils such as flax seed oil; olive and avocado lubricate the intestines and facilitate easy digestion process.